If the name Nabeela does not sound familiar, do not be alarmed. This is how most of us are programmed to think. We are fed selective information that serves US imperial designs. 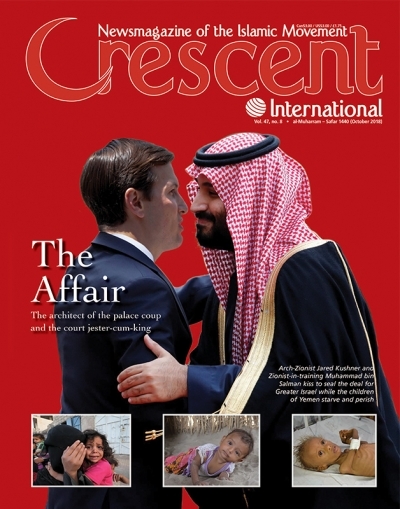 If it does not fit into advancing the West’s agenda, such information seldom finds space in the mainstream Western media. One would be hard pressed to find anybody in the world who has not heard of Malala Yousafzai, international celebrity and Nobel Peace Prize winner. 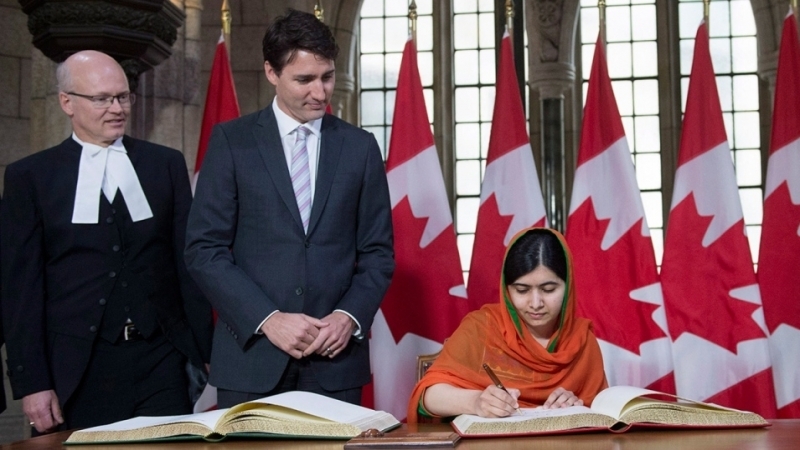 What is the relationship between Nabeela and Malala? Both girls are from Pakistan. Malala was born in Mingora, Swat and Nabeela in Ghundi Kala, a small village near Miranshah, North Waziristan. The similarities do not end there. Both girls’ fathers are/were teachers. The two girls became victims of separate attacks in October 2012; Malala was attacked and injured on October 12 while Nabeela on October 24. That is where the similarities end. Malala was shot and seriously injured by Pakistani Taliban (two other girls were also shot and wounded with her on the bus that fateful day). Nabeela and several of her siblings were hit by US drone strikes that also killed their 68-year-old grandmother, Momina Bibi. At the time of the attack, Malala was 12 while Nabeela was only eight. 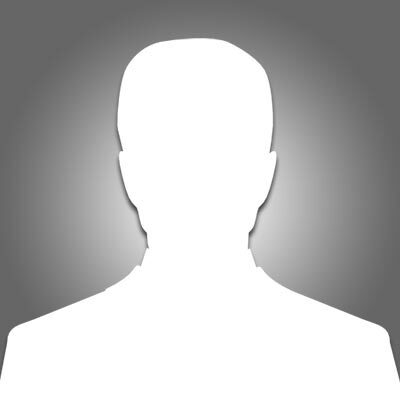 Are we to conclude that only the victims of Taliban attacks are to be highlighted and sympathized with while the victims of US drone strikes must be ignored? The Pakistani government also cannot escape blame. In 2012, Asif Ali Zardari, a venal character and mega thief, was the country’s president. He had no time for a poor child in a remote village in North Waziristan. Spending time on her would not have brought any material benefit to him. Malala, on the other hand was airlifted for initial treatment at the Combined Military Hospital (CMH) in Rawalpindi before being flown to the Queen Elizabeth Hospital in Birmingham, England for reconstructive surgery. Together with her parents she now resides in the UK. She is currently studying at Oxford University, no doubt being groomed to rule Pakistan one day (a latter-day version of Benazir Bhutto, perhaps?). Nabeela’s poor parents were left to fend for themselves. Villagers rushed to their help and took the injured children to a government-run hospital in Miranshah. Such hospitals lack even basic facilities. No doctor attended to them as the children writhed in pain the whole night. It was not until the next morning that the doctor came to the hospital to provide whatever basic treatment he could. Rafiq ur-Rehman, Nabeela’s father, said nine children, all members of his extended family, were injured in the October 2012 attack that killed his mother. Among the children that were injured in addition to Nabeela, were her brother Zubair (12), sisters Asma (7), and Naeema (5). Their three-year-old brother, Safdar, standing on the roof of the mud house, was thrown to the ground 10 feet below breaking several bones in his frail body: chest, ribs, legs, and arms. These injuries have caused permanent deformities because of lack of medical care. The family was too poor to afford proper treatment. While the Pakistani government headed by Zardari acknowledged that the family was the victim of US drone strikes, it refused to provide any assistance saying it was “not responsible.” When does a government become responsible for its own citizens? The US drone strikes were carried out in conjunction with the Pakistani government and military since 2004. And if the government was not responsible for the Rehman family, why did it rush to help Malala? We must also ask what was the 68-year-old grandmother’s crime? She was picking vegetables from the small family farm for that evening’s meal on the eve of ‘Id al-Adha. Her grandchildren were playing nearby and survived only because they were some 100 feet away. They all suffered injuries from US missile shrapnel lodged in their tiny bodies. Recalling what had happened after the missile strike that fateful October 24 evening, Nabeela’s brother Zubair Rehman said, “There was a very bad smell and the area was full of smoke and dust. I couldn’t breathe properly for several minutes.” Talking to a researcher from Amnesty International, Nabeela gave her account, “The explosion was very close to us. It was very strong, it threw me into the air and [then] pushed me onto the ground.” The Amnesty International report was released on October 23, 2013 (a year later) pertaining to US drones strikes in Pakistan. 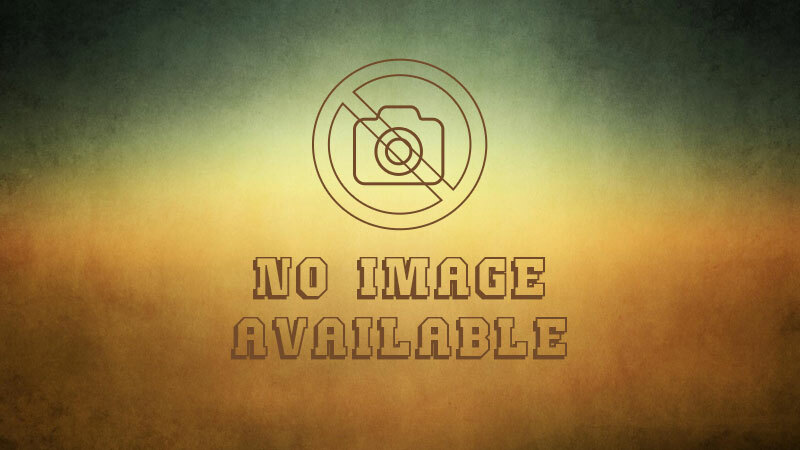 In it the Rehman family’s ordeal was given coverage. Despite her own injury, later when she ventured to the spot where her grandmother had been picking vegetables earlier in the day, this is how Nabeela described the scene, “I saw her shoes. We found her mutilated body a short time afterwards,” recalled Nabeela. “It had been thrown quite a long distance away by the blast and it was in pieces. We collected as many different parts from the field [as possible] and wrapped them in a cloth.” The family and the tiny village’s ‘Id celebrations were turned into mourning. Virtually every member of the Rehman family sustained injuries. Zubair’s injuries were the most severe as were those of his three-year-old brother Safdar. The family had to choose between treating Zubair or Safdar (not the sisters!). It decided to get treatment for the older boy because he would become a helping hand for his father sooner than little Safdar. Zubair required specialist medical care but the cost was beyond the means of the Rehman family. It had to sell its small plot of land and after visiting several medical centres they found one in Peshawar (180 miles away) that was willing to carry out the operation to remove the shrapnel lodged in his leg for the meager sum the family could offer. On October 29, 2013, several members of the Rehman family were flown to Washington DC to appear at Congressional hearings. Reprieve, the British rights group together with Brave New Foundation, helped the Rehman family to travel to Washington. Congressman Alan Grayson, a critic of US wars on Afghanistan and Iraq, facilitated the hearings but only four other Congress members attended. Absent from the hearings was also Shahzad Akbar, the family’s lawyer and critic of US drone attacks who was refused a visa for the third time to travel to the US, the bastion of democracy! 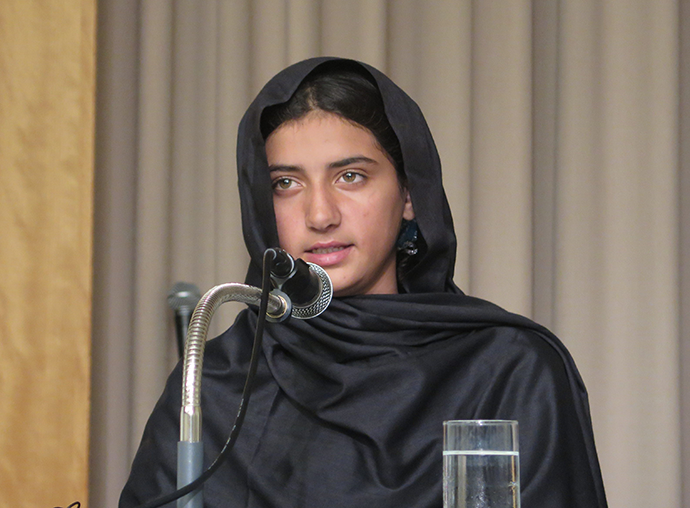 Nabeela Rehman speaks about losing her grandmother and being injured in a US drone attack in October 2012 at the age of 8, at a symposium organized by the Center for Contem-porary Islamic Studies in Tokyo on 11-16-2015. In poignant testimony, young Zubair described the attack, the day before the Muslim celebration of ‘Id al-A∂hå that he said was a “magical time filled with joy.” He told the few US lawmakers present that the drone had appeared out of a bright blue sky, the colour of sky most beloved by his grandmother and himself, he said. Rafiq ur-Rehman told lawmakers that he is seeking answers to why his mother was targeted. The strike has affected his wider family, who no longer visit because they fear the drones might kill them too. He said that his mother was not the first innocent victim of a drone strike, but that “dozens of people in my own tribe that I know are merely ordinary tribesmen had been killed.” He said that numerous families in his community and the surrounding area had lost loved ones, including women and children over the years. Asked what he would say to President Barack Obama, Rehman called on the Pakistani and US governments to work together to achieve peace. “I would say to President Obama if I had the opportunity to meet with him, ‘What happened to me and my family was wrong.’ I would ask him to find an end, a peaceful end, to what is happening.” Obama had no time for the Rehman family or other victims of US drone strikes that he not only authorized but greatly escalated. And yet he grinned his way through his presidency! The Congressional hearing began with a broadcast of Unmanned: America’s Drone Wars, a film by Robert Greenwald of Brave New Foundation, which featured the Rehman family. Greenwald’s film attracted the attention of a Japanese non-governmental organization that in 2016 sponsored Nabeela’s education in Peshawar. She now lives with her family there and says that life is better now, but no thanks to the US. Six years later and countless innocent victims, America’s war on terror is clearly a war of terror. Nabeela and her family are proof of this barbaric policy.